Callaway Standbag Hyper Dry Fusion - Modell 2019! 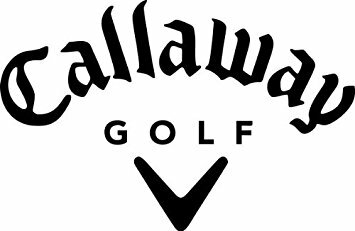 Callaway Standbag Fusion 14 - Modell 2019! Callaway Cartbag Hyper Dry - Modell 2019! Callaway Big Bertha 19 Eisensatz 6-PW Herren, Rechtshand, Graphit A - Flex!